Bitcoin price finished the week trading at $3415, down 3.2% on the week from $3530, with very little signs of trading higher. With the 2018 lows beckoning, we take a closer look at the price action. Weekly Chart The weekly chart for Bitcoin illustrates that Bitcoin [price is now being capped by $3500 and is drifting towards the $3100 range, which evoked a buying response pushing the asset up 30% towards the end of December. 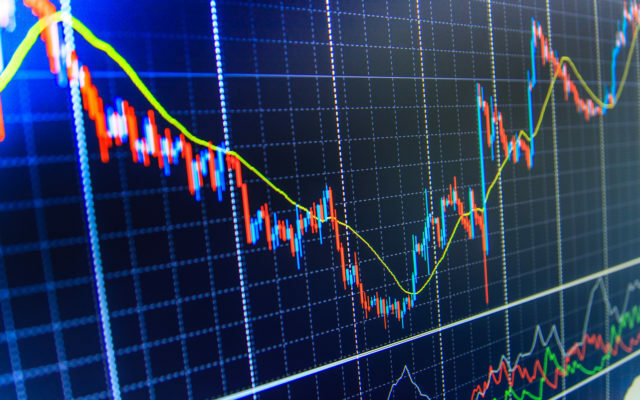 The post Bitcoin Price Analysis Showing Volatile Week Ahead appeared first on Bitcoinist.com.